Brandon is a senior from Highland Park, Illinois who is majoring in Economics and minoring in Mathematics. 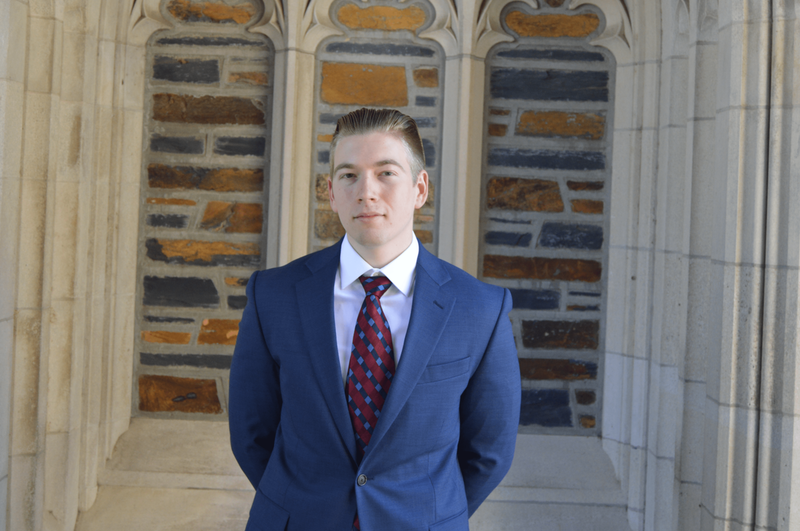 He has been involved in the Investment Club since his freshman year and will be teaching the Investment Club Training Program for the fifth semester this spring. He spent last summer working at Centerview Partners, an investment bank in New York, and will be returning there full-time. In his previous summers, he worked on the Strategy team at Magnetar Capital, a hedge fund based near Chicago, and before that, at a startup accelerator in San Francisco. In his free time, Brandon enjoys superfoods, podcasts, kayaking, puzzles, and watching the LA Lakers. Cipriano is a Senior from Medellin, Colombia majoring in Economics and pursuing certificates in Decision Sciences and Markets & Management Studies. 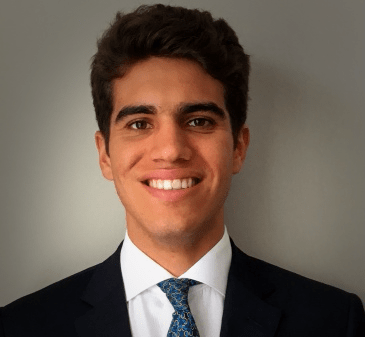 Cipriano spent his Sophomore summer interning at J.P. Morgan’s Sales and Trading division, working at the Oil Trading and Cross Asset Structuring desks. His junior summer, Cipriano worked at Morgan Stanley’s Investment Banking Division in their Financial Sponsors group where he will be returning after graduation. Outside of school, Cipriano enjoys watching and playing soccer, playing squash, and riding motorcycles. Courtney is a senior from Roslyn Heights, NY, majoring in Public Policy. 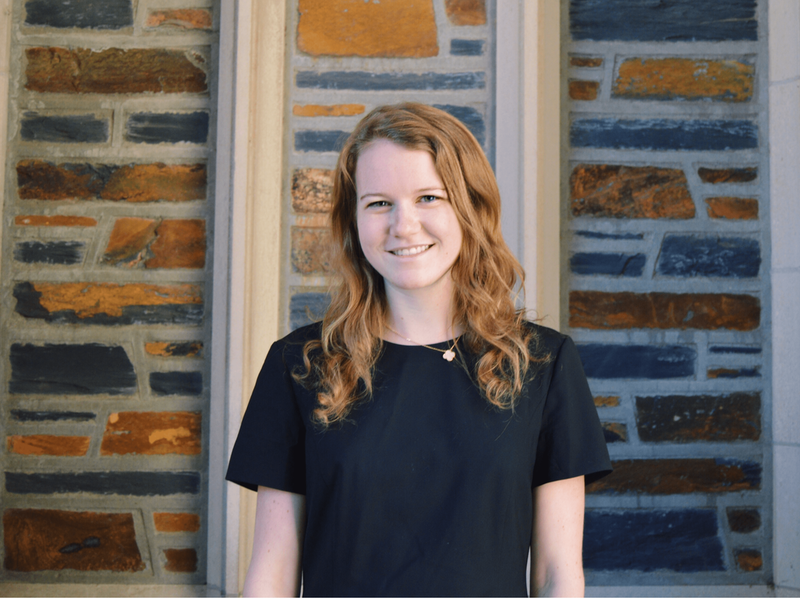 She has been a member of the Duke Investment Club since the beginning of her freshman year. She spent her sophomore and junior summers at Deutsche Bank in the investment banking division, working in the Energy group in Houston, TX. Last year, Courtney spent a semester studying abroad in Florence, Italy. 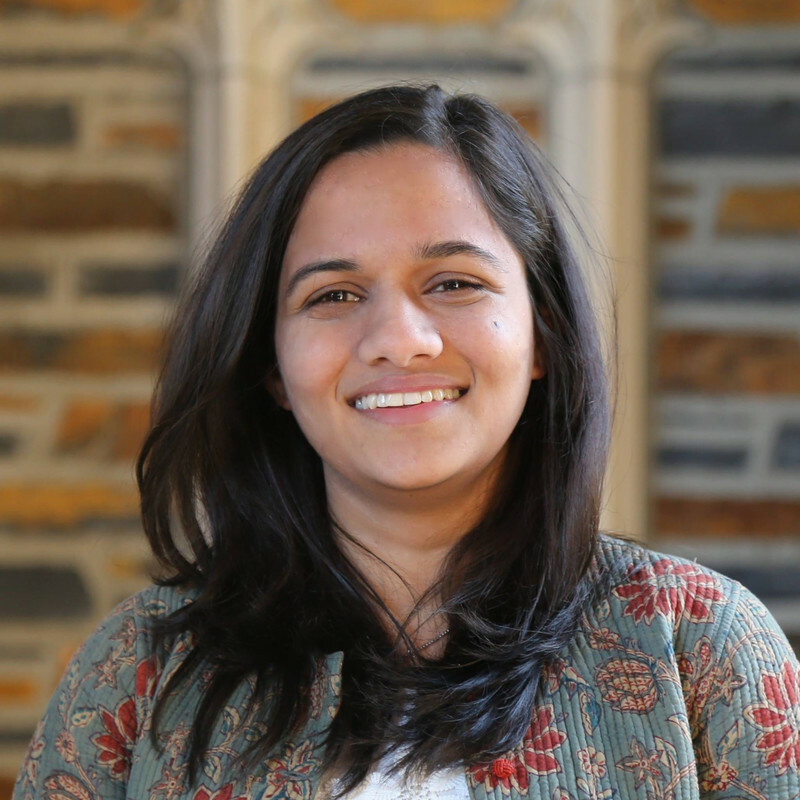 She is also the past President of Scale and Coin business society at Duke. Outside of school, Courtney enjoys playing tennis, spending time outdoors, spinning, reading, and trying new foods and restaurants. Esteban is a junior from Madrid, Spain majoring in Economics and minoring in Political Science. This past summer, he interned at Digital McKinsey in Chicago. 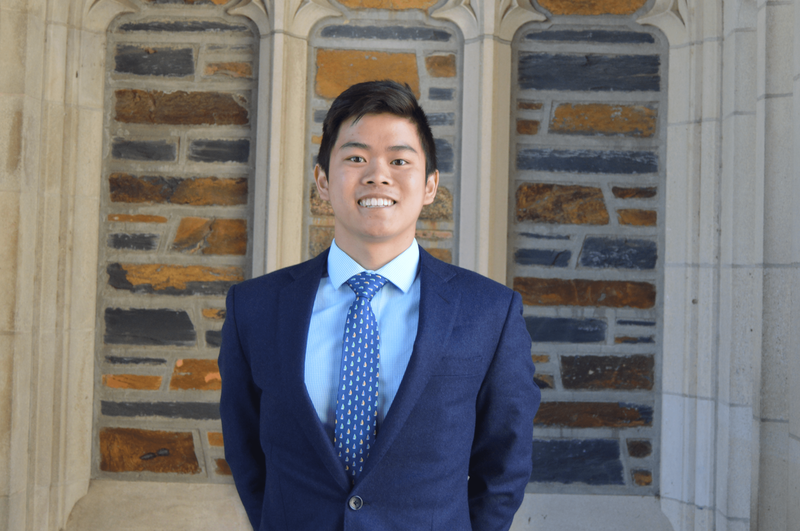 After transferring to Duke as a sophomore, he spent the summer working in Sales and Trading at J.P. Morgan as a Launching Leaders scholar. 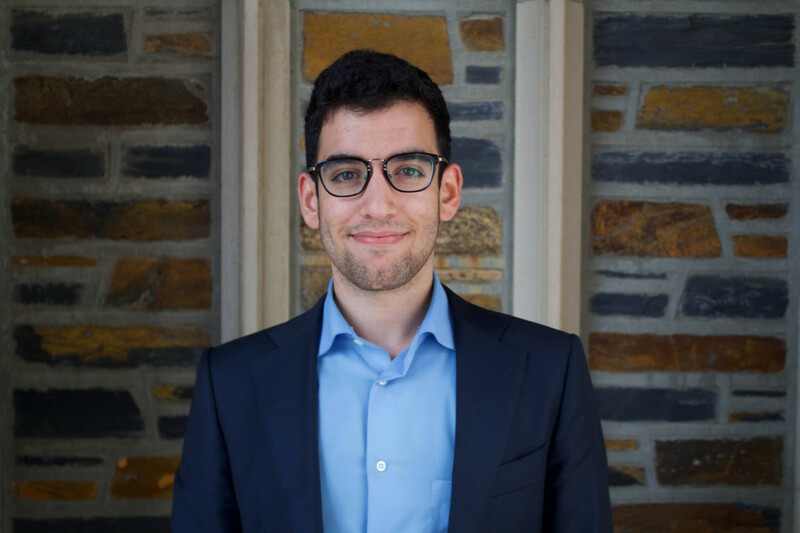 The summer following freshman year, he interned at a small seed-round venture capital firm in Madrid. Above all, he is a backcountry skiing junky. Austin is a senior from Palo Alto, California majoring in economics and minoring in neuroscience and computer science. He spent last summer working in San Francisco for Goldman Sachs’ Investment Banking division covering the tech industry. He spent his sophomore summer working at a fashion/tech start-up back home, studying abroad in London, and interning at IDG Capital, a private equity and venture capital firm in Beijing, China. He spent his freshman summer in Phang Nga, Thailand as part of the DukeEngage program supporting environmental and educational causes. In his spare time, Austin enjoys watching the Golden State Warriors, cliff diving, visual and written art, scheming, and listening to all types of music. Julia is a junior from Tucson, AZ majoring in Economics with a Finance Concentration and a minor in Spanish. 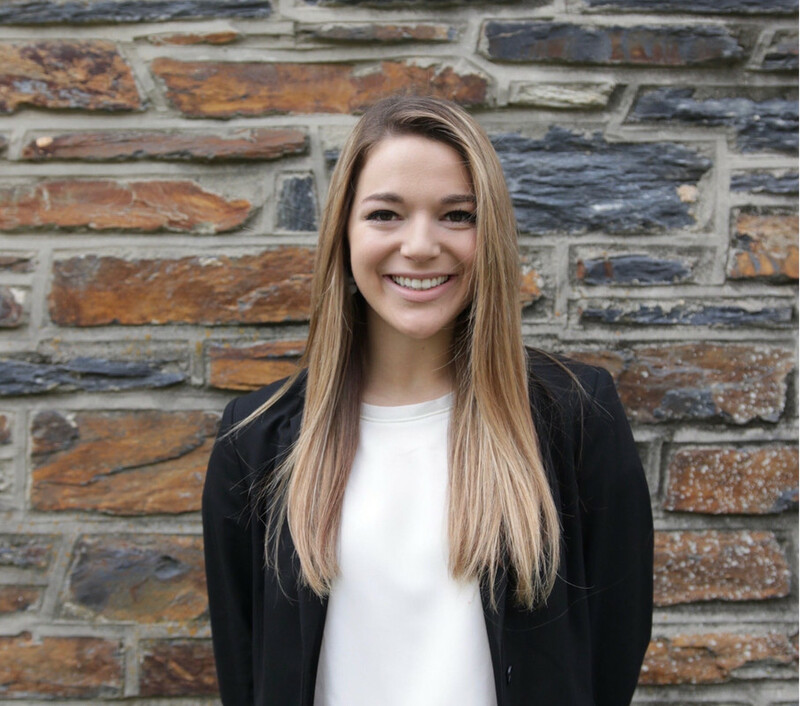 She spent the last summer at Morgan Stanley in Sales and Trading and spent the previous summer in Cusco, Peru as part of the DukeEngage program supporting youth development within indigenous communities. In her free time, she enjoys dancing, hiking, and watching Billions with Alex Yu. Andrew is a Senior from Great Neck, New York pursuing a major in Economics with a Finance Concentration. He spent last summer working in Investment Banking at Barclays in New York, and the summer prior working in Financial Planning and Analysis at Weight Watchers International. Andrew enjoys traveling, as he studied abroad in London during the fall semester of his Junior year, as well as playing tennis, trying new foods, and watching NY Mets baseball. Maria is a senior from New Delhi, India majoring in Mathematics and Economics. She spent her junior summer interning in the Investment Banking Division at J.P. Morgan and spent her previous two summers working at Fundstrat Global Advisors, a market research boutique, in New York and at Social Entrepreneur Corps, an economic development focused NGO, in Dominican Republic. In her free time Maria enjoys traveling, playing racquet sports and watching sports. Matt is a senior from Philadelphia, PA, majoring in Economics with a finance concentration and a minor in History. He spent the most recent summer interning in Deloitte's Investment Banking Division. He spent his previous summer working with NGO's in central Vietnam planning and developing infrastructure projects. 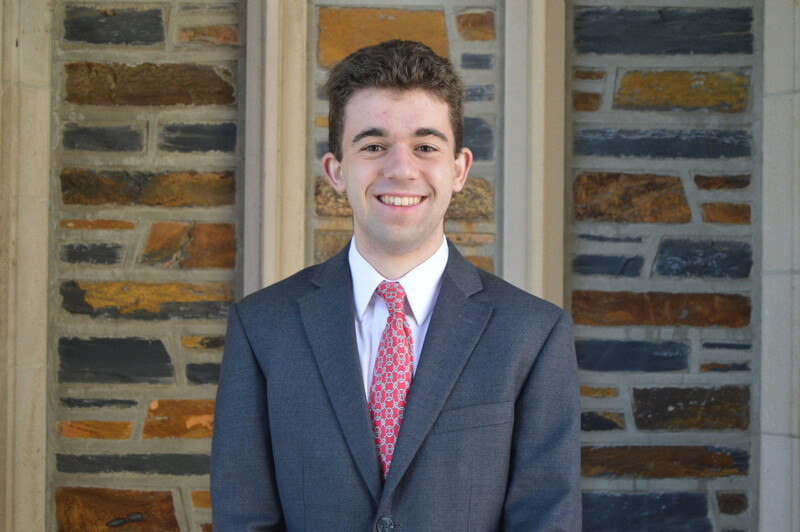 On campus, Matt helps run Duke Orientation as apart of FAC Board and in his free time, enjoys watching the Philadelphia 76ers, playing guitar, and snowmobiling. Ian is a junior from Charlottesville, Virginia double majoring in Economics (Finance Concentration) and Political Science, with a minor in Philosophy. Next summer, he will be working for Morgan Stanley's Equity Research department in New York. He spent last summer working for MD Global Partners, a boutique investment banking firm. During Summer 2017, he worked on Capitol Hill and studied abroad at Oxford. In his free time, he enjoys playing golf and squash. Michael is a junior from Nashville, Tennessee majoring in Economics with minors in Computer Science and Statistics. He spent last summer on the Foreign Exchange and Emerging Markets desks at J.P. Morgan in Sales and Trading. He will be returning this summer. He enjoys playing soccer, loose leaf tea and time at the gym. Alex is a junior from Fort Collins, CO majoring in Economics with a concentration in Finance. He will be interning for J.P. Morgan's Investment Banking division in New York this summer. He spent last summer working in corporate finance for Restaurant Brands International in Miami. The summer before that, he worked for Paragon Capital Partners, a boutique private equity firm in Cape Town, South Africa. In his free time, Alex enjoys playing golf, chess, traveling, watching Billions with Julia, and is a big tropical house EDM guy. Blake is a junior from Dallas, Texas double majoring in Public Policy and History. 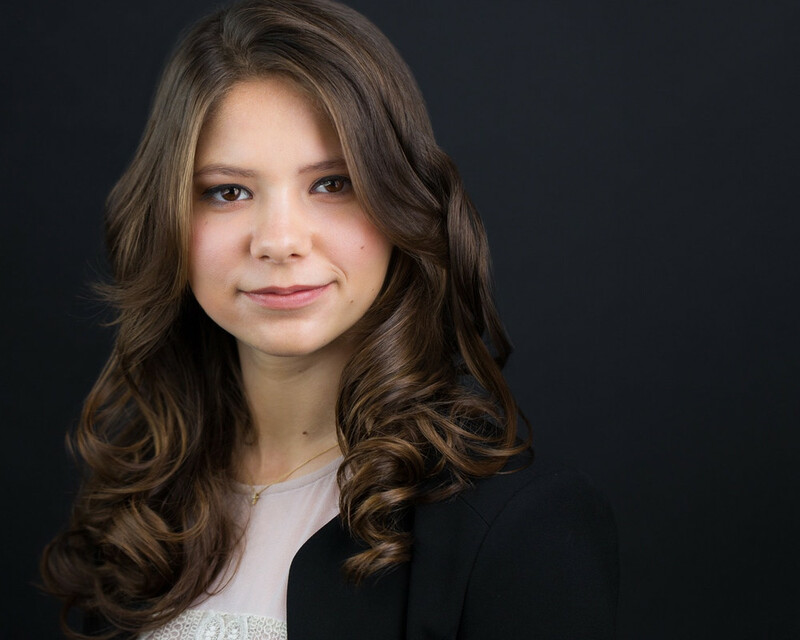 She spent her sophomore summer working at Teneo, a consulting firm, in their D.C. office on their strategy team. The summer prior, she studied at the London School of Economics and interned at a hedge fund in New York. She will be working at Lazard this upcoming summer. In her free time, Blake enjoys spending time with her friends, going on runs, and reading. Sid is a junior from Sydney Australia, majoring in Electrical and Computer Engineering and Economics. He spent last summer working in Multi-Asset Investing at the Blackstone Group and spent his freshman summer working in Risk Analytics Consulting at Deloitte. In his free time, Sid enjoys playing tennis and spikeball. Shaurya is a junior from Seattle, WA majoring in Economics with a concentration in finance. This upcoming summer, he will be interning for Bain Capital‘s Credit Division in Boston. He spent this past summer interning at Russell Investments in Seattle. The summer before that, he did a marketing internship at Fred Hutchinson Cancer Research Center in Seattle as well. In his free time, Shaurya enjoys playing basketball, going on hikes and listening to hip hop. Alex is a junior from Philadelphia, PA, majoring in Economics with minors in Political Science and Theater. This upcoming summer, he will be working as an Investment Banking intern at Centerview Partners in New York. 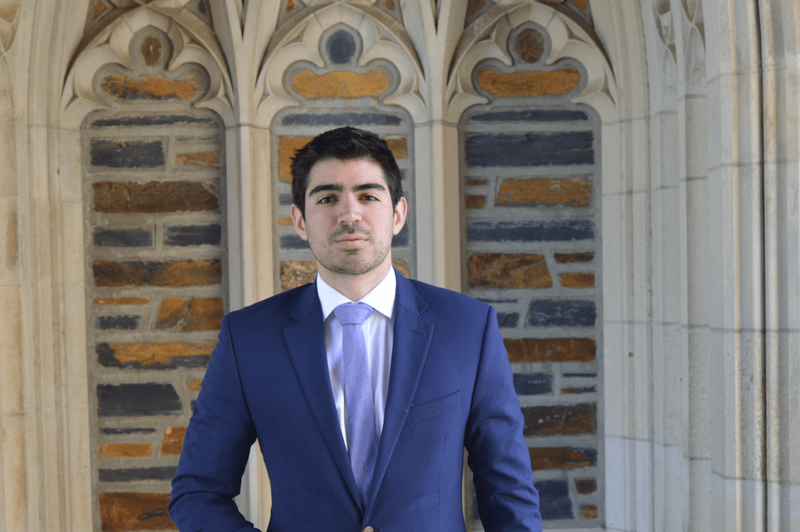 He spent last summer at Center Square Investment Management in Philadelphia on their Listed Infrastructure team and participated in the Duke in London Finance summer program. In his free time, Alex enjoys playing Fortnite, working out, and relentlessly supporting Philly sports teams. Mukhtar is a junior from Sweden majoring in Economics and minoring in Computer Science. He spent his last summer working as an analyst for Qalora in Stockholm and will be interning at J.P. Morgan this coming summer (Sales and Trading). In his free time, Mukhtar enjoys watching soccer (he supports Real Madrid), playing FIFA, and chilling with friends. Michael is a sophomore from Chapel Hill, NC double majoring in Statistics and Economics with a concentration in Finance. He will be working as an Investment Banking Summer Analyst at MD Global Partners this upcoming summer and spent the previous summer as a Business Development Intern at KEB Hana Bank. He enjoys Kodak Black, watching Better Call Saul and the Office, and playing basketball. 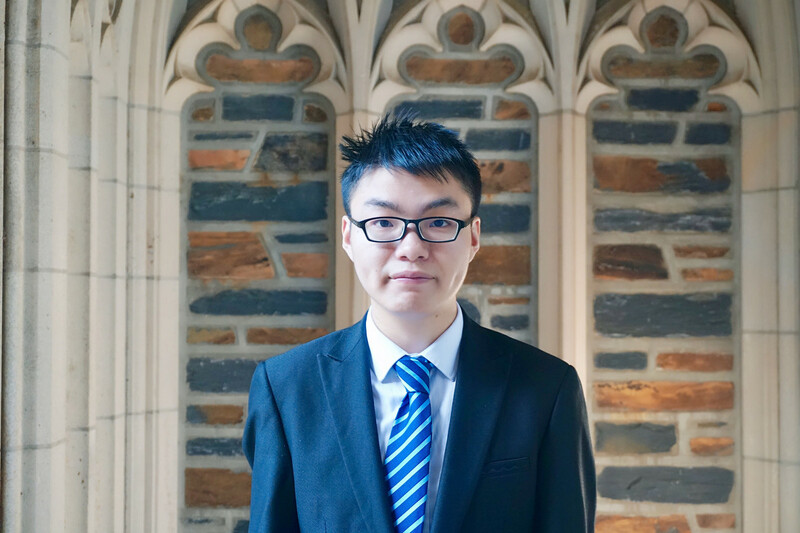 Joseph is a junior from China with Double Major in Economics and Statistics. 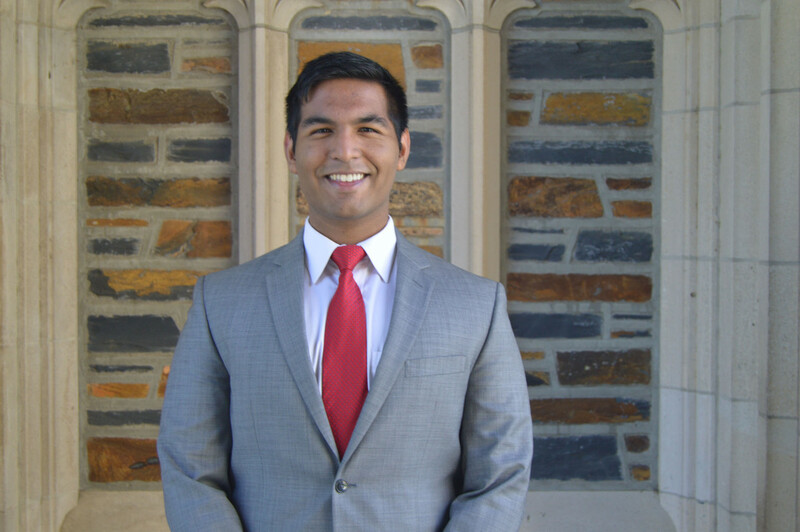 He participated in the Duke in New York Financial Markets and Institutions Program in his sophomore spring semester. During his semester in New York, he also worked as an Equity Research Intern at Romero Capital. 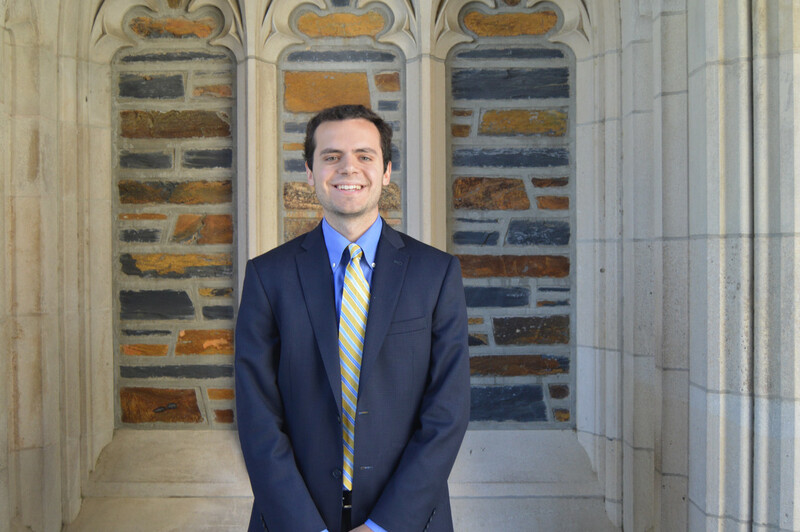 He will intern as a private investments summer analyst at Duke Management Company (DUMAC) for this upcoming summer. During his free time, he enjoys watching movies and playing poker. Megan is a junior from Cleveland, OH majoring in Economics with a certificate in Innovation and Entrepreneurship. Her most recent summer was spent as an intern for the Investor Relations team at The Riverside Company and spent the previous summer working as an investment and wealth management intern at Gries Financial. This summer she will be joining the investment banking division of Jefferies Financial Group. Megan loves to travel, dance, and paint. 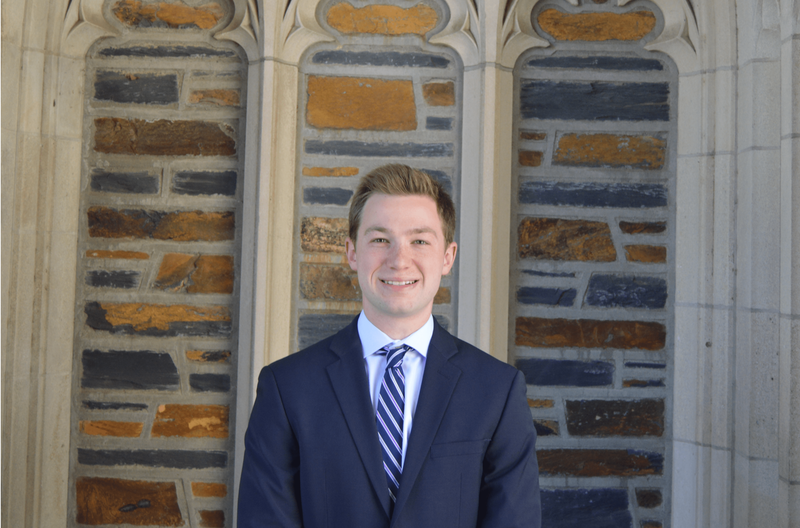 Maksym is a sophomore from Greensboro, NC majoring in Economics with a concentration in Finance. 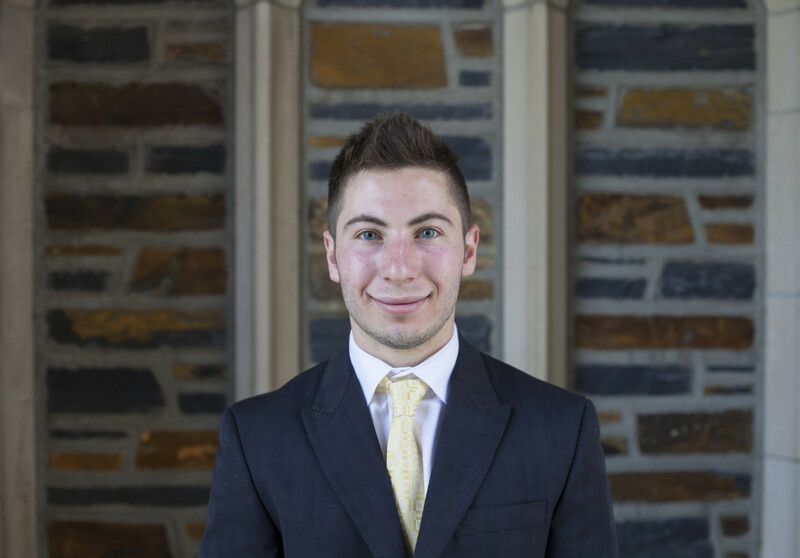 He spent the last summer analyzing the construction equipment market through Duke's Data+ program. The previous summer he worked as a server at the Green Valley Grill. He enjoys playing table tennis, watching critically-acclaimed films, and making YouTube videos. Max is a sophomore from Scottsdale, AZ. 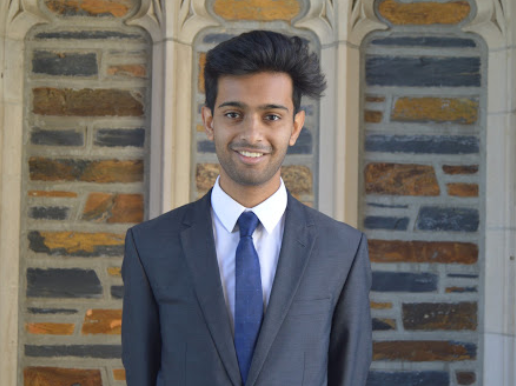 He is majoring in Computer Science and minoring in Finance at Duke. He spent his last summer doing market research and data analytics at The Cambridge Strategy, a hedge fund in London. He enjoys playing basketball, skiing, and listening to hip hop and EDM music in his free time.